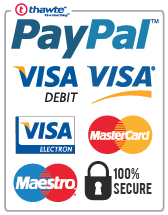 2-3 £39.20 ea. 4-7 £38.40 ea. 8+ £37.60 ea. 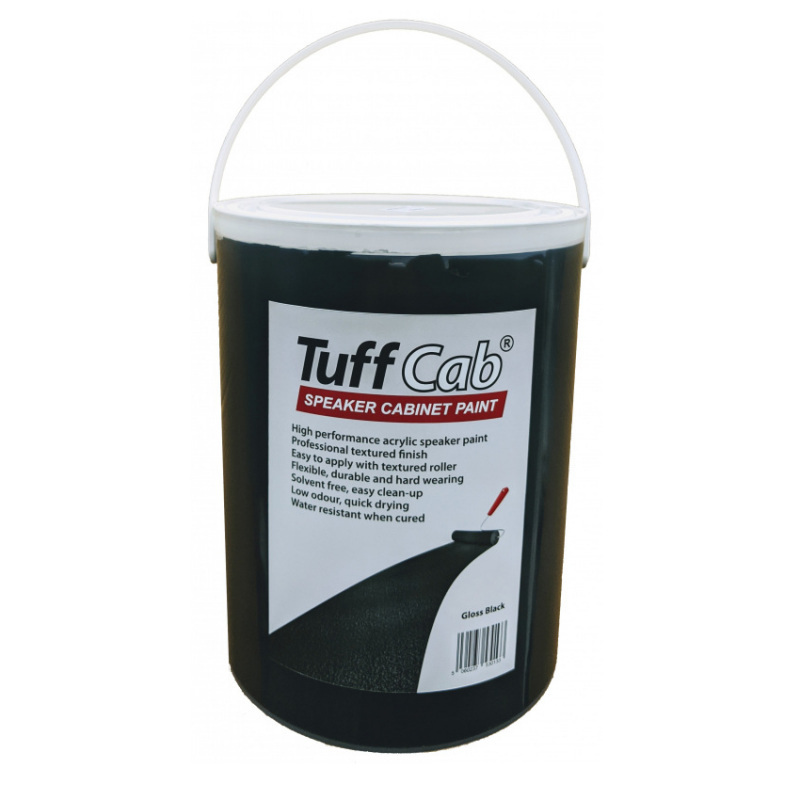 Tuff Cab ® is a paint which has been specifically formulated to give a hard-wearing, durable, professional and attractive finish to loudspeakers. The coating is flexible yet scratch-resistant, highly durable, and is water-resistant when dry. 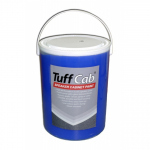 Intended for use on bare wood, plywood and MDF without the need for a primer, Tuff Cab ® is easy to use, and a variety of textured finishes can be achieved using standard rollers or HVLP spray systems, without the need for special equipment. Its environmentally friendly water-based composition needs no fume extraction, is easy to clean and dries at room temperature without oven-curing. Full strength is achieved once the paint has fully cured - please refer to datasheet for full details of the curing process. The finished coating can be wiped clean, and minor damage is easy to touch up. Standard (glossy) and Pro (satin matt) Tuff Cab ® is available in a wide and constantly expanding range of colours, with matches for many professional finishes, and giving the freedom to choose a colour to help your rig stand make an impact and stand out from the crowd - or let your installation subtlely complement its surroundings. 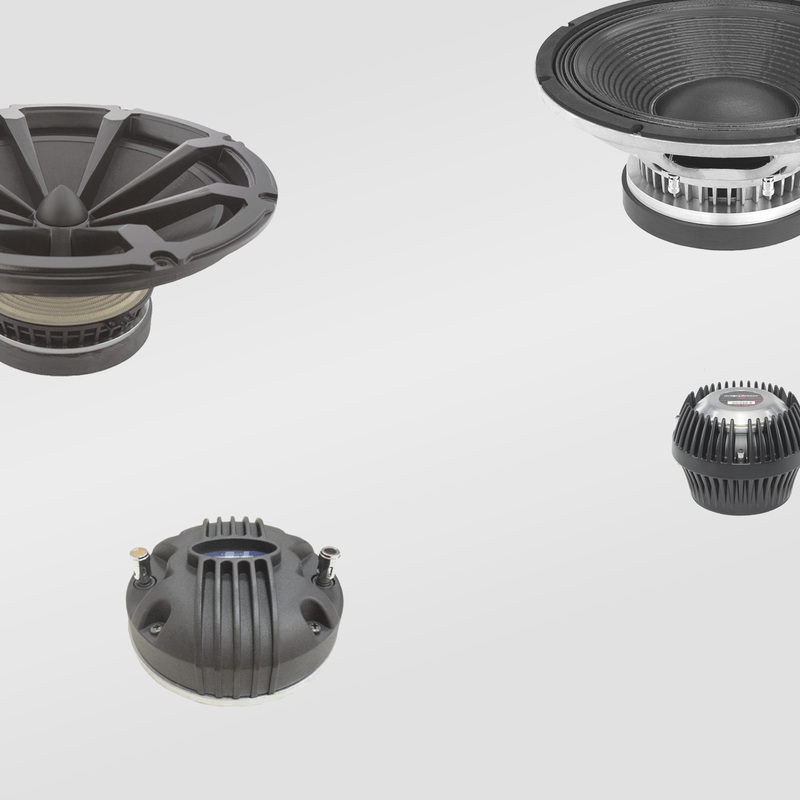 Custom colours are available, contact us on sales@bluearan.co.uk to discuss you requirements. As a water based paint, the density is approximately 1, and 5kg of paint is approximately equal to 5 litres. For packaging purposes, the paint is supplied by weight and not by volume. All water based paints are best stored at normal room temperature, 18°C-21°C is ideal. Minimum long term storage temperature: 5°C, Maximum long term storage temperature: 30°C. 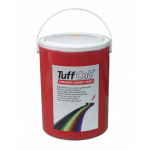 Protect from freezing, paint exposed to freezing conditions will be damaged, and will not harden. Please note the paint container may vary from the image above, translucent containers are primarily used for the coloured paints, but occasionally also for black paint. 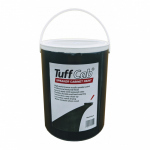 The majority of stock of black paint comes in standard white tubs. 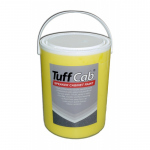 Tuff Cab is a registered trademark owned by Blue Aran Limited.